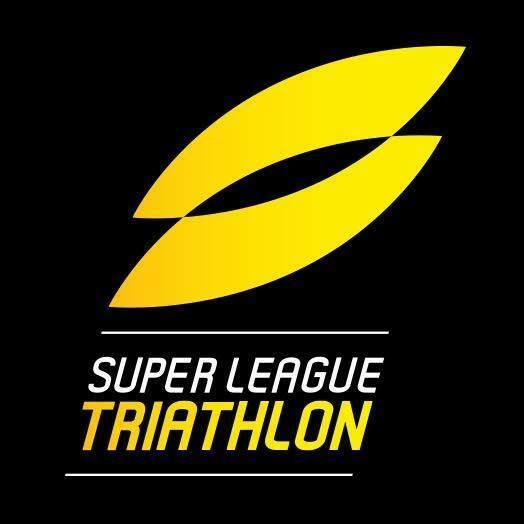 Super League Triathlon 2019 – Fun Run | JustRunLah! 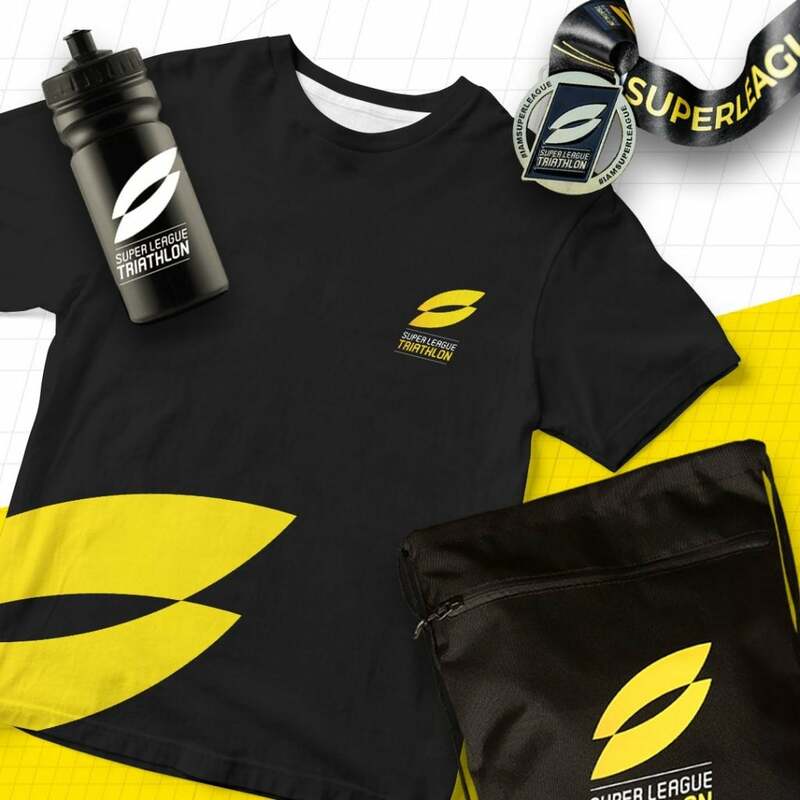 The Super League Fun Run 2019 has been created for active locals of all ages and abilities. Participants will run 1 loop on the same run course as the Pros, allowing them to experience the technical course. Most importantly, it is to bring the fun element to every single participant!